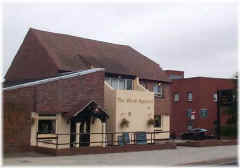 The Three Magnets Public House is situated at 18-20 Leys Avenue, next to The Arcade. 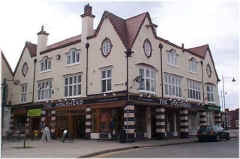 It is a J.D.Wetherspoon Free House. 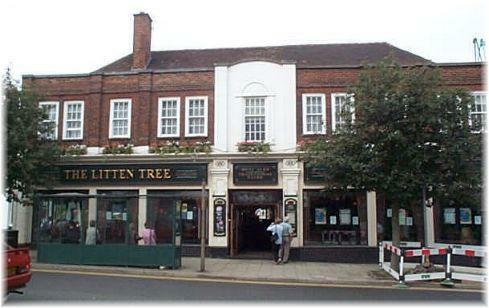 The Litten Tree is at 14-16 Station Road. 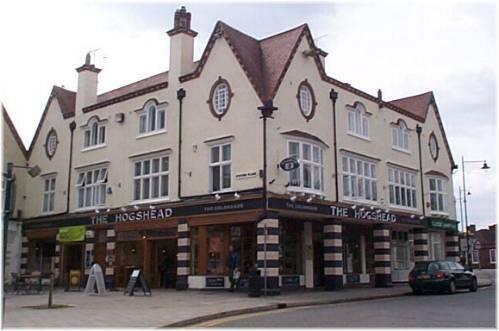 The Hogshead can be found at The Colonnade, Station Place. 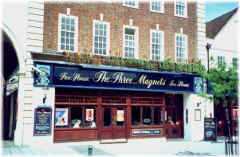 It serves a good range of real ales. 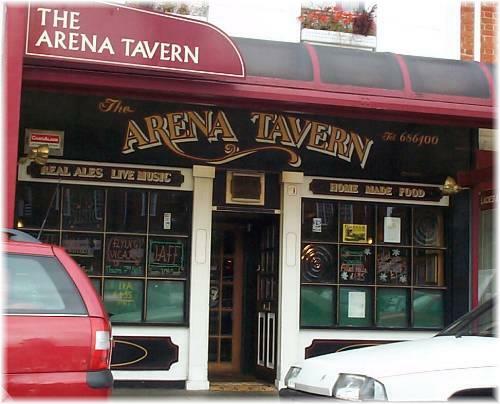 The Arena Tavern is on the arena parade. It was the First Garden City Free house to open in Letchworth. Named after Letchworth's famous residents, The Black Squirrel is on Gernon Road.